Kyle Turner is a Country Music artist that travels around Georgia and surrounding states entertaining all faces of all ages. 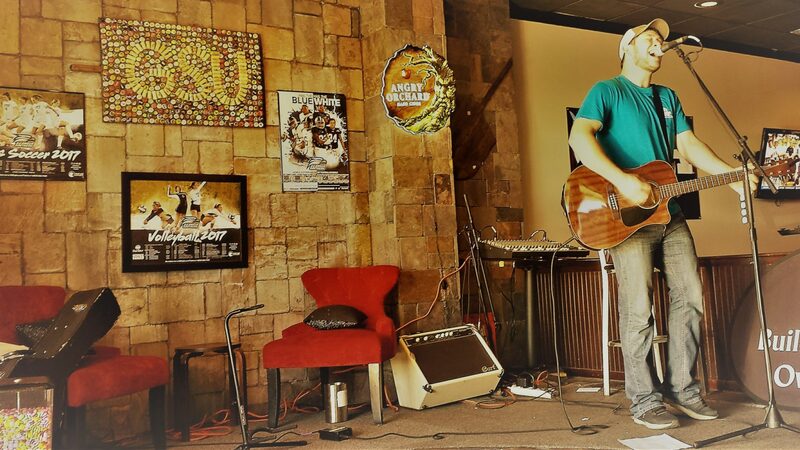 From town to town, Kyle has performed at many different venues. From rowdy bar rooms & clubs to 5 star restaurants, festivals, gatherings, private parties, benefit & charity events, & much much more. Although Kyle has only been playing and performing since he was 15 years old, he has always had a love & passion for music. All of his life, Kyle has dreamed of growing up to become a Country Music Artist. At the age of 15, Kyle got introduced to a Country/Southern Rock band called “Slick Nickel”. After performing several different songs with them live, he gained an even more interest in performing. It was at that time when he decided to start his own band. After the next several months following his decision to form a band, through tons of heart ache & head ache, finally arose the formation of the “Kyle Turner Band”. This particular band lasted for a few months off & on, gaining and losing many great musicians. Just before the age of 17, Kyle and his older brother Ted Turner formed the group “The South Georgia Young Guns”. This band lasted just over a year before the heartache arose once again. The members of the band broke away. Saddened but still dedicated, Kyle, at that time only a few months over the age of 18, decided once more to take matters into his own hands by moving on to becoming a solo artist/musician. Now, Kyle is working very hard at becoming a well known musician and is continuing to reach out further for bigger & better goals. Also, check out My Facebook Page for the latest news & updates, and be sure to give it a “like” while you’re there! !